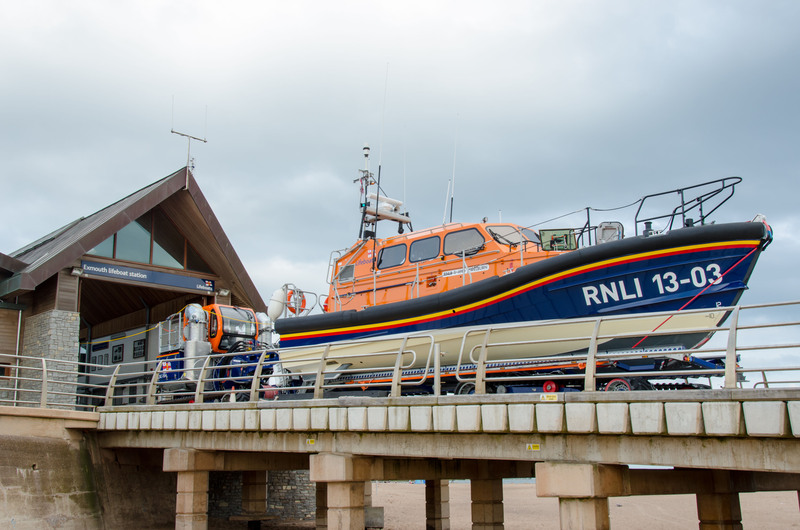 All photographs credited John Thorogood / Exmouth RNLI. Exmouth RNLI will be holding an Open Day at the Lifeboat Station, Queens Drive, Exmouth from 10am – 4pm on Sunday 26th August 2018. 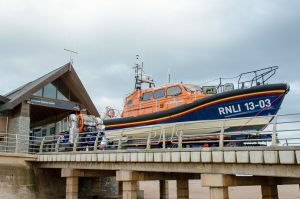 The event is designed to provide a perfect opportunity for everyone interested in the Exmouth Lifeboat Station, its all weather Lifeboat, the RNLB R and J WELBURN, the inshore lifeboat, equipment, volunteer crew, fundraisers and other staff, and find out what they do and how they do it. 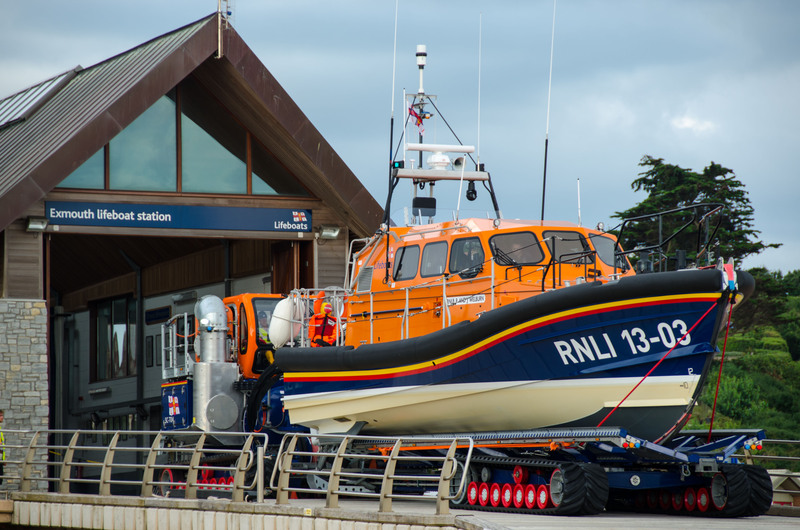 Guided tours of the lifeboat station will be conducted throughout the day and crew volunteers will be on hand to explain their roles and to answer questions. 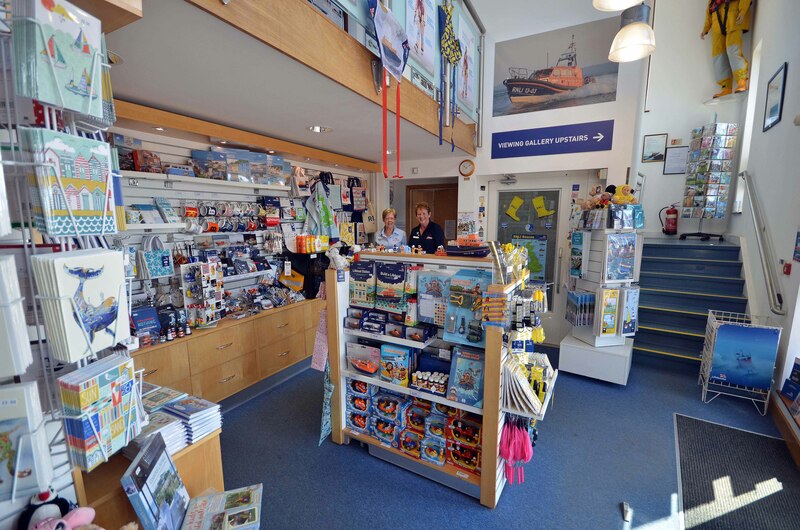 The Exmouth RNLI Shop will be open throughout the open day to provide an ideal opportunity to purchase a huge variety of gifts, clothing, models and other items, all in support of this amazing lifesaving charity. 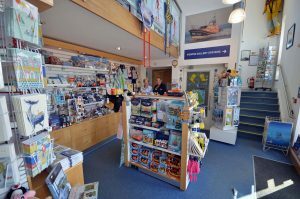 A Hot Dog / Burger Bar will be available together with other refreshments such as tea/coffee/cake provided by our volunteers, so why not come on down and join us for what promises to be a very worthwhile day out for adults and children alike.